Happy 2017 guys! I’ve been away from the site for far too long, but I’m back! And hopefully a little more active this year. You guys can always follow me on FACEBOOK and INSTAGRAM as I’m more active there. Anyways, for my first post of the year it’s an old set I took last year of a gorgeous EM1 at a local car meet. Enjoy. 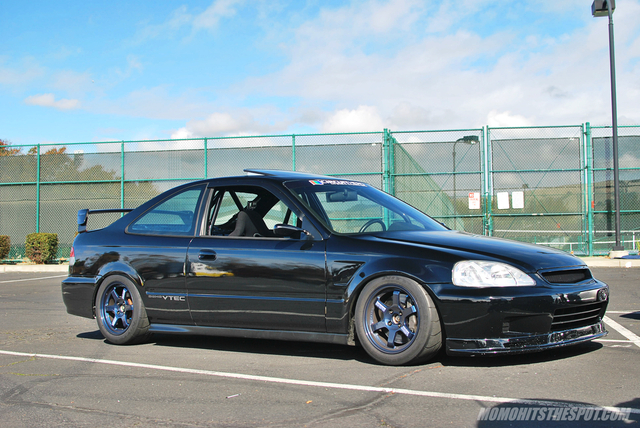 I love how simple and effective the exterior of this Civic is, just a great mixture of function and form. 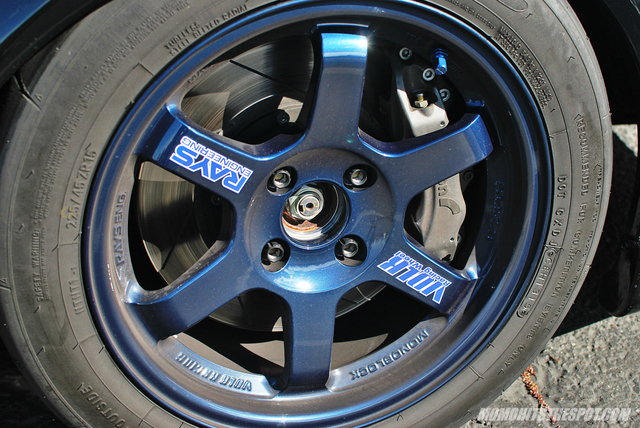 Mag Blue TE37, Alcon BBK, and Nitto NT01. You know this combo means serious business! If the exterior doesn’t convince you that this is a race car, perhaps the interior will. 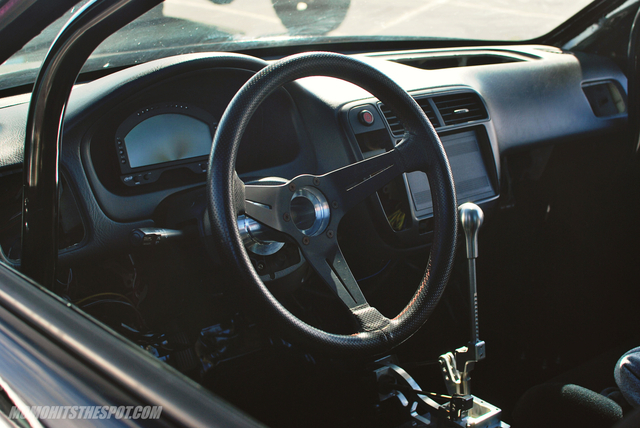 Digital dash, quick release, and sequential shifter among other race car things. One more look at the beautiful exterior.